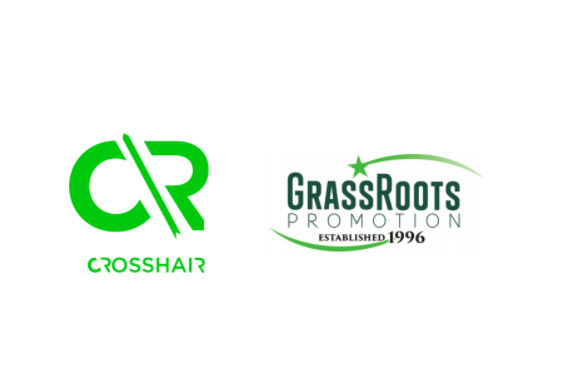 Crosshair Music and GrassRoots Promotion are joining forces in an initiative to bring country radio programmers into the Crosshair streaming and social media influencer network. Crosshair Music has developed a delivery and review web app that allows artists to have their music heard and reviewed by leading streaming and social media influencers. This program leads to increased streams and exposure for new music, and GrassRoots will assist in identifying and developing streaming playlists from country radio programmers nationally. ”Radio programmers are the original influencers, and utilizing station and programmer playlists to maximize streaming follows naturally and complements traditional radio airplay,” said GrassRoots Promotion Managing Partner Nancy Tunick. Crosshair is a subsidiary of the Nashville digital marketing agency Gryrosity Projects, which launched in 2014 and already employs 16. GrassRoots Promotion is a 21-year music marketing company specializing in radio promotion, social media and project management.